Really enjoying your posts Ashton! Something that I am curious about, and hoping you will look into, is vocal training for musical theatre. How do you balance classical training with pop styles? 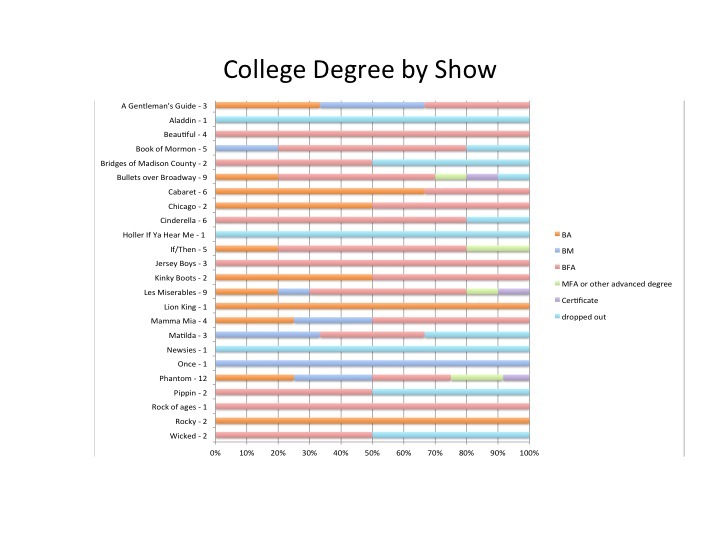 Clearly there is a need for both vocal styles and to make yourself more marketable most people study both. However, on a collegiate level what are the best options. 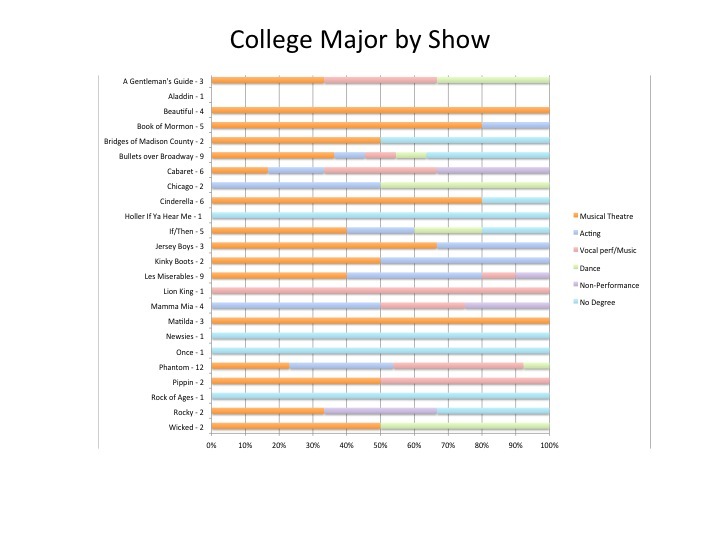 While Juilliard offers majors in all three disciplines, they do not offer a musical theatre degree. Is it better to pick one style and stick with that or really try to be as versatile as possible? Thanks for the question. 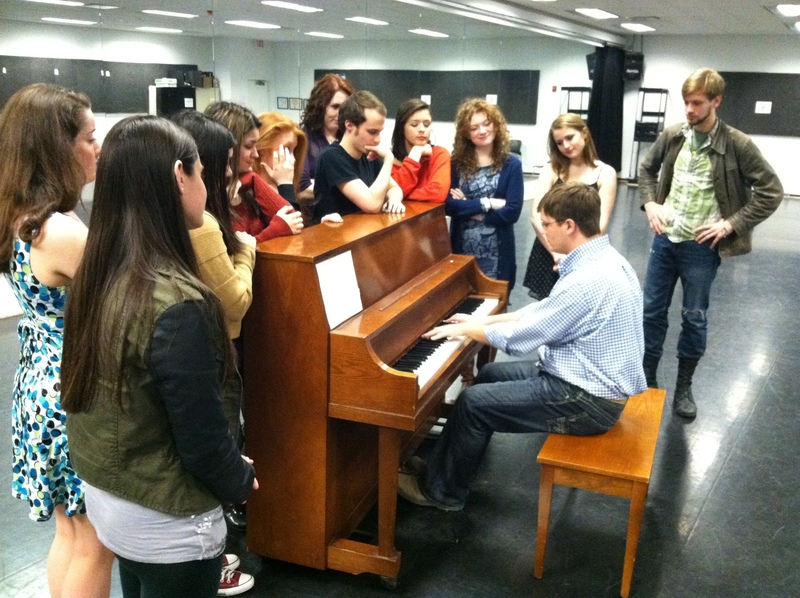 Musical Theatre training programs are pretty common now. While a few are stuck in the “classical voice only” mindset, the best programs will offer comprehensive vocal training. I think your top priority is to find a school with several voice teachers that are Musical Theatre specialists. They should be well-versed in classical technique but specialize in teaching Musical Theatre styles. Singers hoping to work in musicals need teachers who don’t faint at the notion of belting or riffing, but instead can offer proper technique for pop/rock/ R & B, etc. 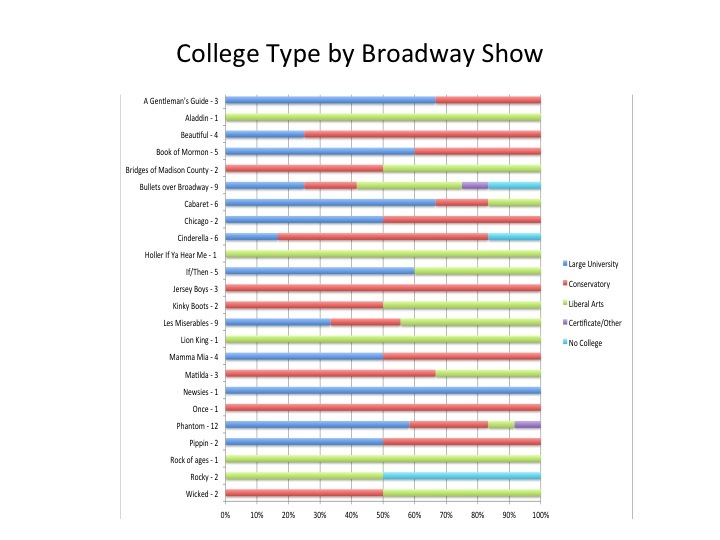 The majority of current Broadway shows feature something other than classical or legit singing. Another tip: find a school with a great vocal music program where students are studying commercial music as well as classical. That will let you know that the college fosters vocal versatility. Great singers should be able to sing everything but many performers gravitate to one style – or perhaps have highly specialized abilities in one style. As a young performer, it probably isn’t necessary to pick one style yet. But you can certainly work on the kinds of shows that you are right for and master those styles and performance traditions. Sounds good and makes sense. Thanks Ashton. Doing a great job here!